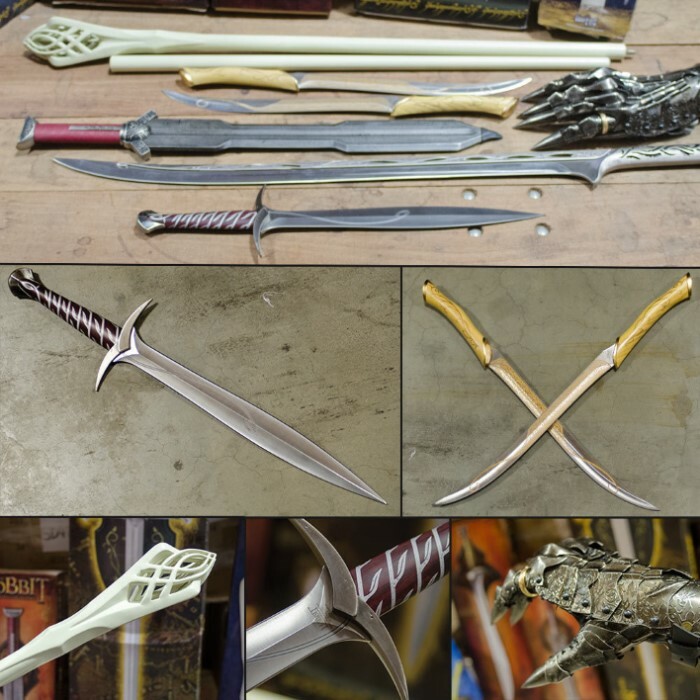 "True Swords has an unprecedented savings opportunity for you with our first-ever bargain basement scratch & dent inventory reduction sale, this time with a treasure for fans of The Lord of the Rings and The Hobbit. 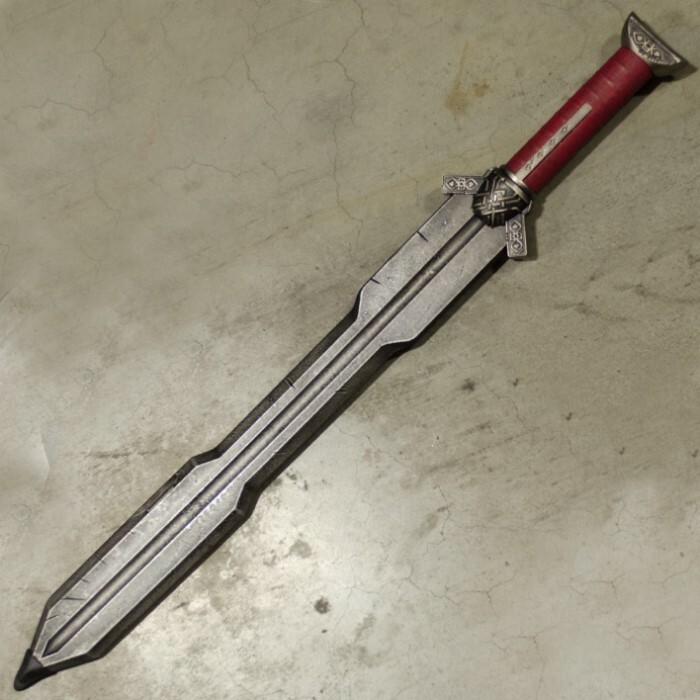 This scratch and dent grab-and-go mystery piece brings you an original, officially licensed replica piece from the collection manufactured by United Cutlery. 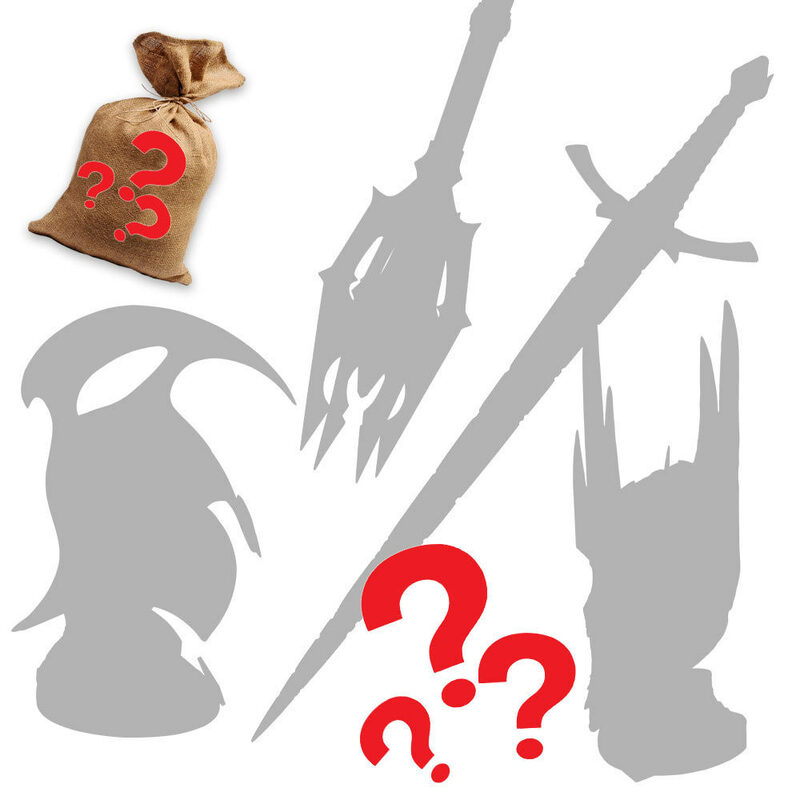 You may get a sword such as Sting or Glamdring; the staff of Gandalf; a war helm, fighting knives, etc.